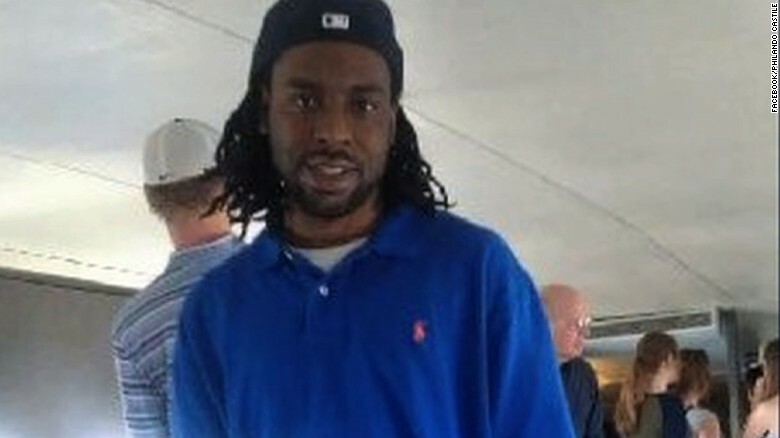 Philando Castile’s murderer was acquitted yesterday. When a disappointing, yet predictable ruling like this happens, the Black community goes through the same pattern of emotions: Shocked (but not surprised), saddened, outraged, tired. Then we go to work. We physically and metaphorically come together as a community and respond to another blow of injustice. We gather in prayer, we gather on the streets, we gather on Facebook and Twitter. Because we must do something. We can’t let injustice slide. We must stand up for our right to exist. But year after year, shooting after shooting, hashtag after hashtag, I’m starting to think no matter what we do or how often we do it, there’s nothing we actually can do to make that will make Black lives matter. I’m sometimes tempted to just give up this exhausting fight, accept the way things are and let it go.